We are happy to announce we’ve been nominated for the Recruiter category at the Mobile Games Awards! You can find a list of all the finalists here, good luck to everyone! 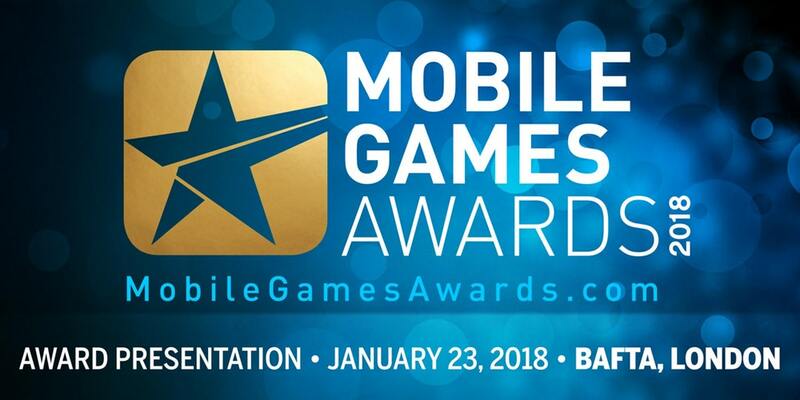 The Mobile Games Awards is a brand-new event established to celebrate the very best businesses and individuals who are driving the $50 billion mobile games industry forward. 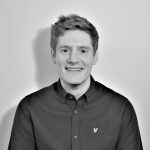 They’ll be shining a light on every part of the ecosystem from the game developers and publishers through the advertising and monetisation companies to the tool-makers and support companies that enable the magic to happen. They’ll also be paying homage to true industry legends who have made their mark on this industry. The awards will be voted on in the next few months and then ultimately revealed at a gala event in central London on the 23rd January (just after the second day of PG Connects) with entertainment, and plenty of drinks and food. Suffice to say the great and the good of the mobile games industry will be there and they’d love you to be there too.